In the year of 1128 occurred some of the main political and military events that lead to the independence and birth of a new nation: Portugal. The “birth city” is one of the most important historical cities of the country. Its historical town centre is considered a World Cultural Heritage, which definitely makes it one of the biggest tourist centres of the region. Its streets and monuments exude history and are a delight to every visitor. 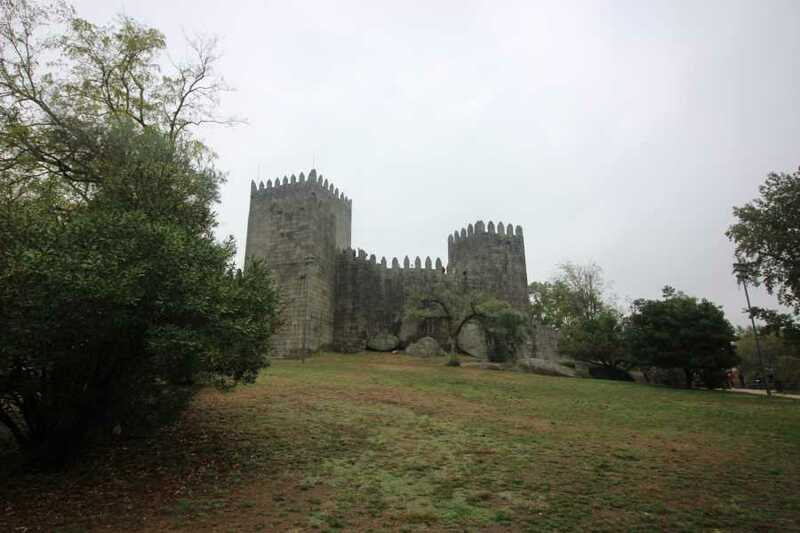 Visit suggestions: Guimarães Castle; São Miguel do Castelo Chapel; Paço dos Duques de Bragança; Santa Maria Street; Santiago Square; Largo da Oliveira; Penha Mountain; Citânia de Briteiros. Braga was founded by the Romans over 2000 years ago and it was named Bracara Augusta. It is one of the most ancient Portuguese cities and one of the most ancient Christian cities in the world. Situated in the north of Portugal, it is the capital of the Minho region and the third largest city of the country, following Lisbon and Porto. It was the European Capital of Youth in 2012. The city of Braga is known for its churches and monuments, gastronomy, arts and crafts, traditions and festivities. Visit to the Historical Centre of Viana do Castelo and all its monuments - the medieval mother church, the old town hall, a 5th century Casa da Misericórdia and a fountain from the same century, among others, are important marks of a past filled with history. The streets and alleys of the historical centre, one of the most beautiful and best preserved of the country, draw our attention, thanks to its beautiful armorial façades, and the precious tile panels in its line and colour, constituting an authentic compendium of architectural history in Portugal. Visit suggestions: Santiago da Barra Castle; Ponte Eiffel; Srª d’Agonia Church; Santa Luzia Mountain ; Sea port, Fishing port, Riverside area, Waterfront ; Gil Eanes Hospital ship; Decorative Arts Museum; Costume Museum. 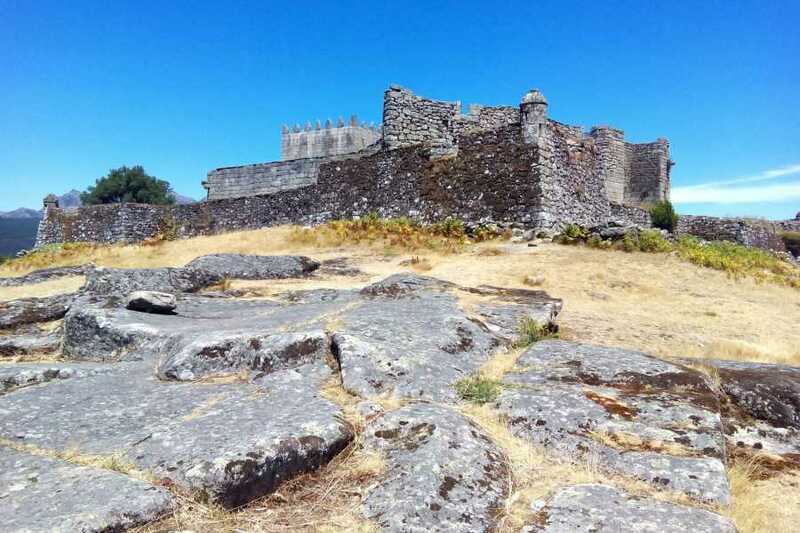 It is probably not by chance that the most ancient village of Portugal is recognized as a universal patrimony, a borderless territory that mediates a movement which sees our planet as a sacred place. 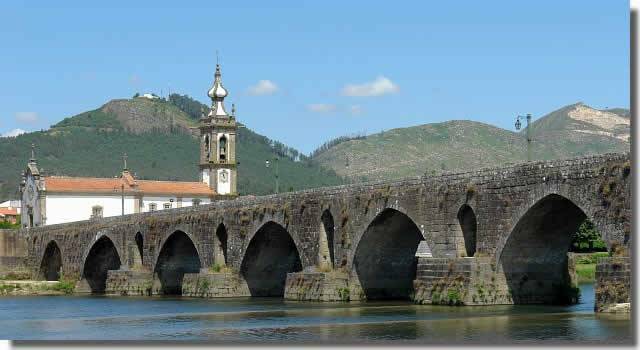 Ponte de Lima is the birthplace of Tourism, of the vine variety Loureiro, which distinguishes the Vinho Verde, and of the Rice of Sarrabulho enjoyed by many in the most hinterland places of the world. It is the most flowery and ancient village of Portugal. Worth noting are the Protected Landscapes, the International Garden Festival, the Horse Fair or even the Portuguese Path to Santiago, tourism attraction points that are becoming increasingly international. 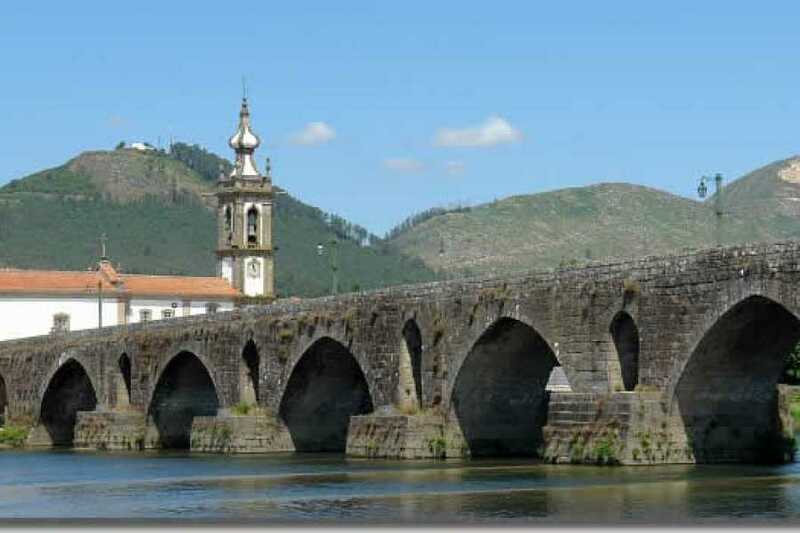 Ponte de Lima is a village because it choose to be a village, and refused to be a city. It is much more than a simple destination... What makes it so special? Find out for yourself. The National Park gates are welcoming structures to visitors located in the main entrances of the protected area and connected by the road network. The visitor can consult the generic information about the region, as well as the existent walking trails and several exhibitions about the natural and cultural values of the PNPG. 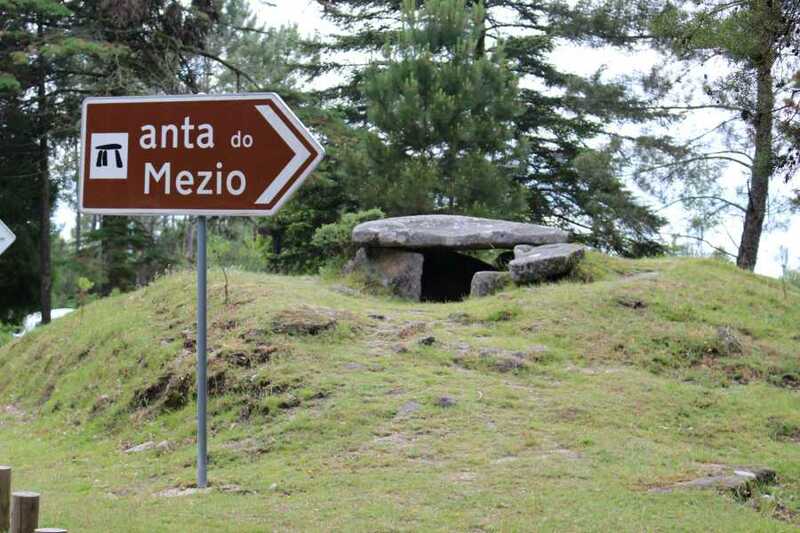 The Gate of Lamas de Mouro, in Melgaço’s county, is the northern gate of the park. Here you can visit the thematic exhibition ‘Territorial planning’, which is addressed to the natural and cultural particularities of the territory of Melgaço, with a special incidence on the history and Man’s occupation in the parish of Castro Laboreiro. Its exterior is ideal for relaxing and walking by Mouro’s riverside. The Gate of Mezio, in the county of Arcos de Valdevez, will be the second Gate to visit. In its exterior are worthy of note the Biodiversity Park and the Agro-forestry-pastoral complex of Peneda and Soajo Mountains (a 3D model of the territory). The gate also has an observation tower, a pool and a picnic area, thus providing several points of interest to visitors. Located near a megalithic necropolis and very close to a second one, in Gião, the treasures of the Gate are complemented by a museum centre. 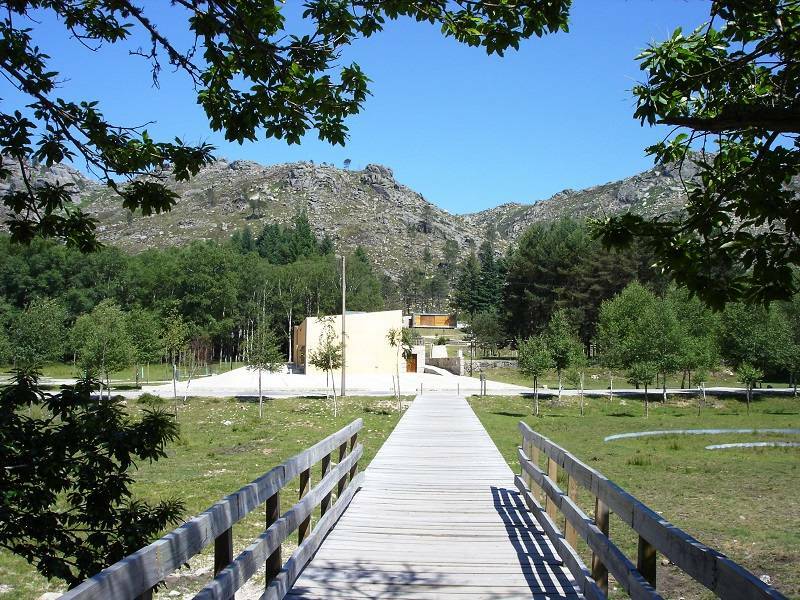 The third Gate of the National Park to visit is the Gate of Lindoso, in the county of Ponte da Barca. As an extension of this gate, Lindoso Castle possesses an exhibit of collectibles from the Military Museum, ranging from the 14th to the 19th century. Aquis Querquennis, popularly known as A Cidá, was a Roman camp located in the parish of Os Baños, in the county of Ourensino de Bande, Galicia, and was occupied from the last quarter of the 1st century to the middle of the 2nd century. It was probably built to monitor the Via XVIII or the Via Nova, a roman road that connected Bracara Augusta (Braga, in Portugal) to Asturica Augusta (Astorga, in Spain). Here you can visit the remains of the Roman camp and relax for a while in the warm waters of a natural hotspring, inside bathtubs left by our roman ancestors. The Gate of Campo do Gerês, in the county of Terras de Bouro, is the forth Gate to visit. There’s an exhibit called ‘History and civilizations’. The Gate is subdivided into two spaces: one dedicated to the visitors’ reception and the other one for the sale of regional products. It has an exhibition area, distributed by 7 rooms, approaching themes such as geology, water, biodiversity, human occupation and the local cultural and historical values, most directly connected to the Geira (Roman road). In the same building is located the Ethnographic Museum of Vilarinho das Furnas and, by its side, the Geira Museum. 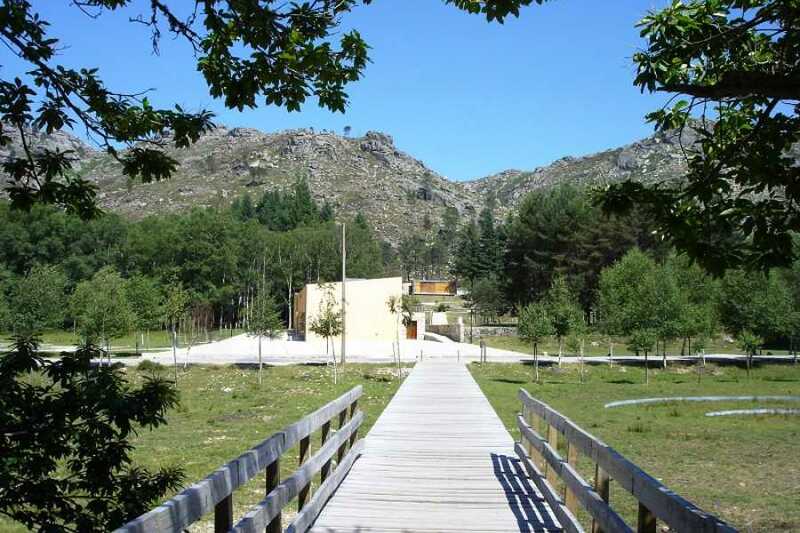 This group of infrastructures forms the Museum Centre of Campo do Gerês. This village is full of tradition and cultural heritage. Its picturesque and remote location gives it a special atmosphere. The Pitões das Júnias Monastery, or Santa Maria de Júnias, it’s presumed to have occurred in the end of the 9th century, when hermits settled in the region and organized themselves in communities. During the Portuguese Restoration War for independence, after 1640, an attack by the Spanish army to the village ended with a fire that left the monastery in ruins. It was later restored, however, with the extinction of religious orders, in 1834, the convent was abandoned and, some years later, another fire destroyed everything but the church. 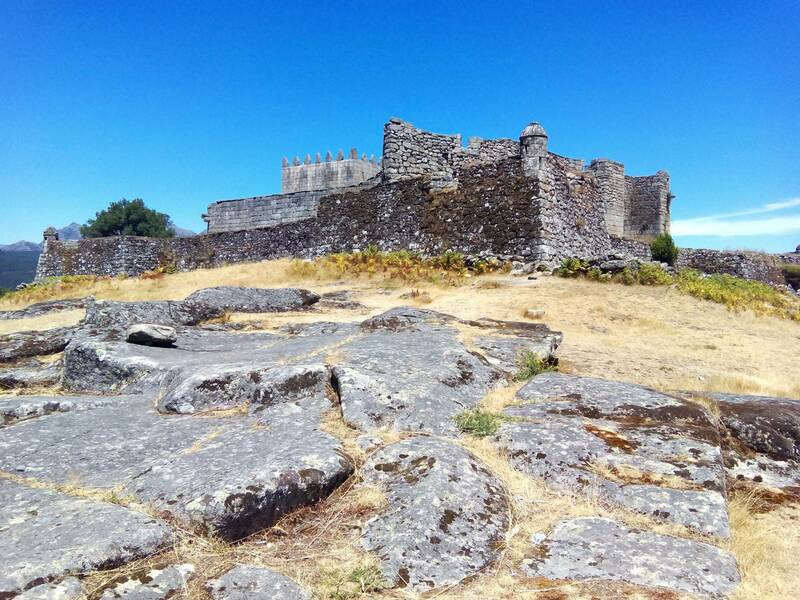 The Gate of Paradela, in Montalegre’s county, will be the last of the five Gates to visit. It has a small exhibition allusive to some of the tree species existent in the National Park. This Gate is installed in the building of the Ecomuseum of Barroso, which also provides interesting information about the region. Minimum of 2 persons for this package.